See if proposed dental treatment is right for you. Single visit crowns using CEREC revolutionize the dental experience. Discover the efficient difference at Dental Excellence. 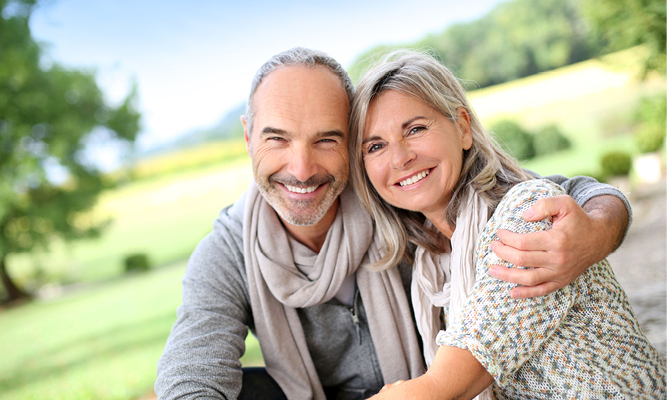 Dental implants bring the ultimate solution for missing teeth. Dr. Stoddard brings his expertise to direct your implant case at every stage. Dr. Stoddard at Dental Excellence offers cosmetic dentistry options that perfect your smile & restore your confidence. Composite fillings bond to your teeth & blend just as nature intended. Dr. Stoddard brings the finest of modern dentistry to your oral health. Located in Pocatello, ID, we are your local, comprehensive dental solution for the entire family. Dental Excellence can help you begin your journey to a healthy, beautiful smile. Our convenient location in Pocatello, ID is just a short drive from our neighboring communities of Chubbuck, Inkom, American Falls, Aberdeen, and Blackfoot. We are proud to be your local family friendly dental office, able to handle all your family’s dental needs including routine checkups, Cerec same-day crowns, dental implants, laser dentistry, and sedation dentistry. What’s more, our passionate dentist, Dr. Stoddard, provides all of our treatments. Our team strives for dental excellence at each visit. We offer individualized care that is so often lost in today's health care environment. We put our patients first, whether you need a quick in-and-out appointment or require extra time for us to answer your questions and concerns. We even see same day emergencies. Our office provides quality, individualized dental care at an affordable price and cater to your schedule. Dr. Stoddard is very personable and approachable. I feel very comfortable with his abilities and knowledge. I hate going to the dentist...but Dr. Stoddard has made my visits as comfortable and as pleasant as a dental appointment can be. I would recommend Dr. Stoddard to my family and friends. Clinic is very clean and comfortable. Staff are friendly, easy to talk with, and they do outstanding work! I highly recommend the Center for Dental Excellence! I know this sounds counterintuitive but I just had two fillings done and actually enjoy the experience! I've had so many bad experiences in the past with other dentists. It's good to finally find a dentist who is efficient, personable, and good! Rated a 5 says "I loved it" well I didn't really love the root canal, but Dr is very patient and kind. If you need a dentist, this is a great office to go to. Highly recommend Dr Stoddard and his staff, very nice to work with.